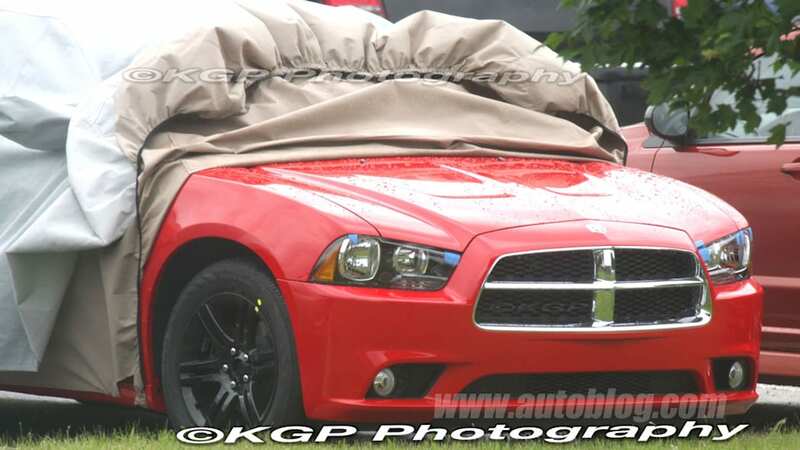 The Charger's new look will apparently be an evolution more than a revolution, with the current sedan's squared off front end and angry expression receiving several tweaks. 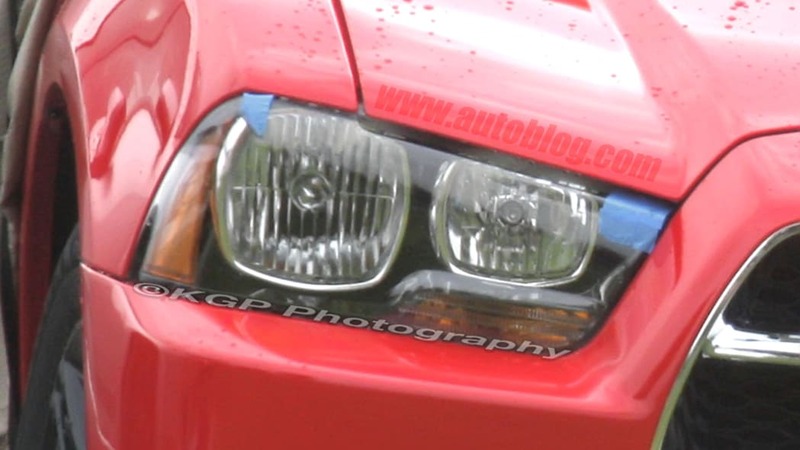 The grille, for instance, appears slightly taller and juts out farther creating a schnoz not unlike what you'll find on the front end of a Mitsubishi Lancer (not a fan of the faux chrome, though). 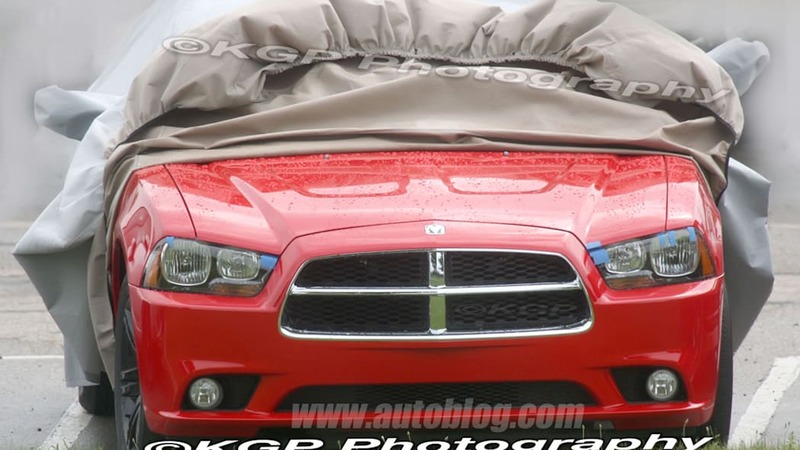 The Charger's headlights always made the car look pissed off, but the new model appears to be in an even worse mood with a more aggressive scowl. 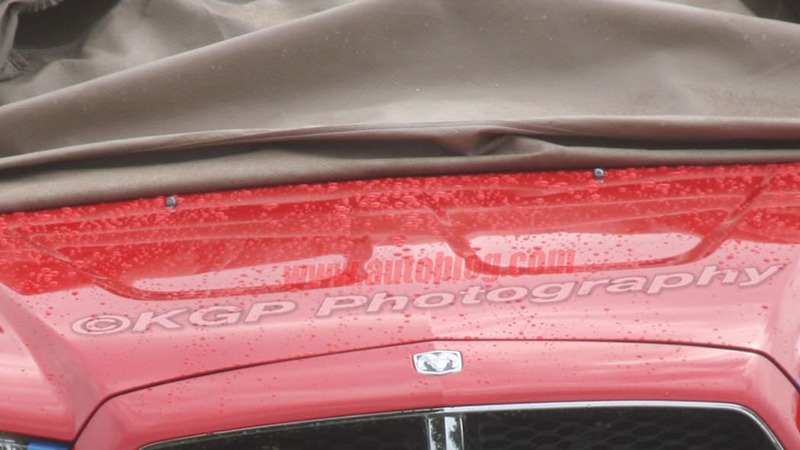 The hood is definitely more chiseled as well, with what appears to be two recesses stamped in on either side of a center spine. 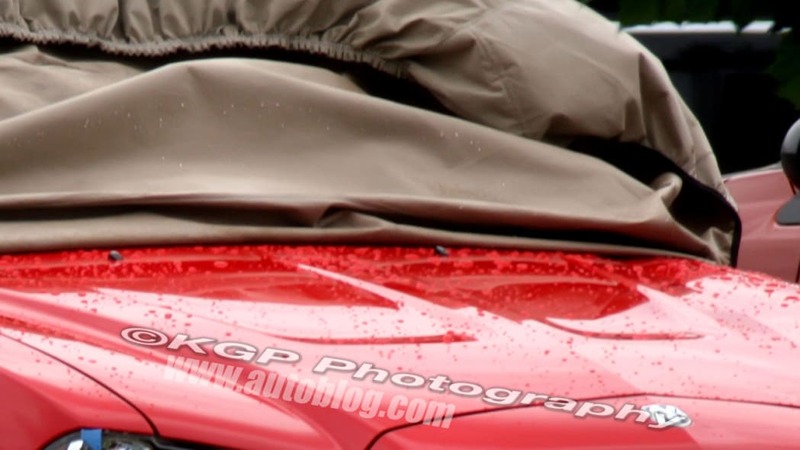 Finally, the lower bumper receives new fog lamps and a larger lower air intake. 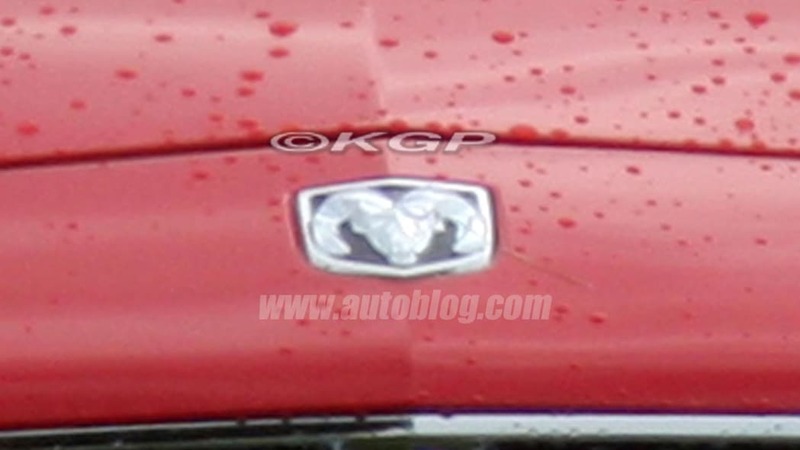 There were rumors that Dodge passenger vehicles would soon be sporting new badges that ditched the horned ram, in light of Ram trucks being spun off as its own brand. 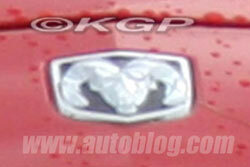 This prototype, however, is wearing a traditional Dodge badge with the hooved mammal's head in relief like always. That doesn't mean the brand couldn't swap out badges at the last minute, but if that's their plan, there's no evidence here.